Posts tagged with "digital series"
Made From Scratch, Fuse’s newest original digital series, gives viewers a taste of what music’s hottest artists are like when they step outside of the studio and into the kitchen. The series premiered on TODAY on the Fuse YouTube channel. 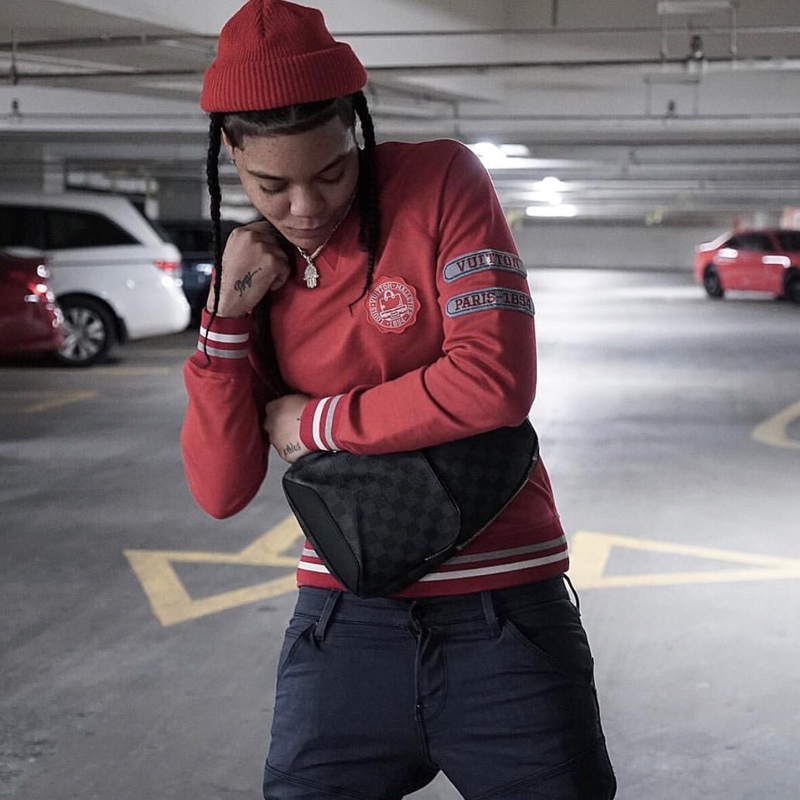 In the premiere episode, rapper Young M.A invites Fuse into her home as she and her grandmother, G Mac, cook up the family favorites M.A misses when she’s on the road. With spice as the main ingredient, the two open up about Young M.A’s life before becoming a platinum selling rapper, her introduction to music (queue 50 Cent’s Get Rich or Die Trying), M.A’s commitment to controlling her own identity and more. Young M.A also opens up about her recent weight loss and what prompted her to cut out the junk food on the road. This entry was posted in Feature and tagged 360, 360 Magazine, 50 can’t, Diana Macaraeg, digital series, Feature, fuse, fusetv, g Mac, get rich or die trying, health, Henny, Hennynhoes, hottest artist, made from scratch, ooouuu, rapper, tour, Trap, Vaughn Lowery, weight loss, Young m.a., YouTube on February 13, 2018 by Pitch360.